Many of the homes in North Nashville have been around since the early to mid 1900s, making the area a charming place to live, but with few options for new development. That’s where Ridgemont Homes provides a unique opportunity for homeowners wishing to live in a historic neighborhood without the maintenance of living in an old house. 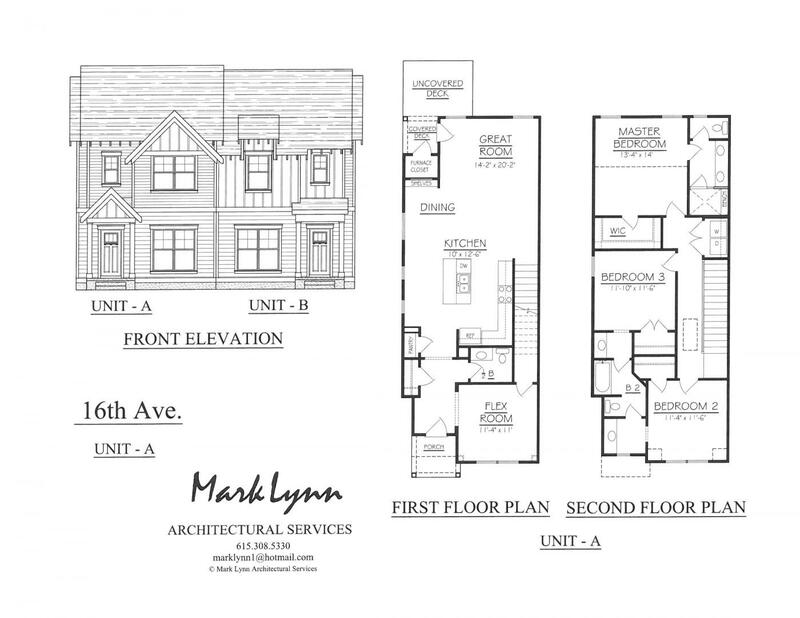 Throughout North Nashville, we have been building brand new homes on pre-existing home sites. Enjoy all the charm of an established neighborhood with modern features, functionality and much less upkeep. North Nashville has tons to offer aside from its proximity to historic Music Row and the Grand Ole Opry. The area has several parks, including Shelby Bottoms, East Park, and Cumberland Park. East Park was formed after the Great Fire of 1916, which consumed many of the Victorian homes of the late 1800s. It’s a favorite location for viewing Nashville’s 4th of July fireworks display. The local parks provide plenty of opportunities to run, bike, play, and do yoga. Many local shops and dive bars exist throughout North Nashville, including the Family Wash, which specializes in shepherd’s pie and unique beers. The 5 Spot is an old dive bar now featured on ABC’s Nashville, and many popular landmarks of the country music industry are scattered throughout the area. If you’re new to the area and would like to know more about East Nashville and our available homes in the area, give us a call at 615-891-1915. Copyright © 2019 Ridgemont Homes. All rights reserved. ©2019 Ridgemont Homes. All Rights Reserved.